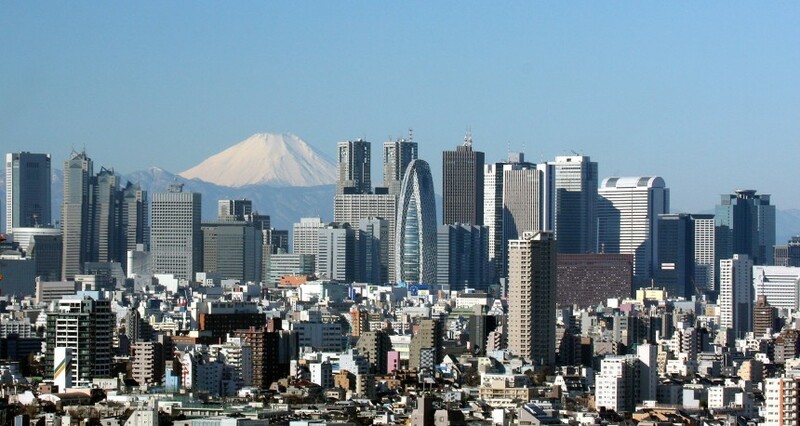 Partnerships with local entities is key for overseas investors and casino operators, as the Japanese government continues to formulate IR Bill. Following the establishment of an Integrated Resort facility development promotion law at the diet session, on March 24th an IR promotion headquarter has been set up to consider the legislative measures for the improvement of IR, consisting of all ministers, with Prime Minister Abe as chief of the cabinet. The government is formulating a bill (a bill stipulating regulations and others related to casinos lifting) that will pass at the end of this year legalizing Integrated Resorts. Whilst this bill is being formalized, Investors, Real Estate players, Construction Companies Travel Agencies, PR Agencies, Amusement Companies, and at large the Casino operators themselves are busy forming alliances to make a competitive plan to offer to candidate municipals of IR. For the IR development, the government will issue license to selected municipals(cities) which apply for IR license, and the municipal will select IR operator and developer, or a consortium, for the project. It is considered there are three major schemes for IR operator and developers to participate in this competition. First, the most ideal for Casino operators, where they have full ownership of the IR. Second, consortiums where the majority stake remains with the Casino Operator, and partnerships with Japanese companies are formed, and lastly the third option, consortiums where the majority stake is held by a Japanese company, and a Casino operator holds minority share. It is crucial to be on the right ship with the right partners to participate in projects approved by municipals with IR license. Also, each of these three schemes have its pros and cons, and different operators have voiced opinions on their preferences. According to their comments at the CLSA Japan Forum on February 2017, Melco’s Ho, son of Stanley Ho, voiced that they would ideally want to own a majority stake in any collaborations with local partners, but would keep an open mind on structuring. Similarly, MGM Resorts International CEO James Murren, voiced preference to working with Japanese partners as opposed to maintaining full ownership of a project. Whilst favor for majority stakeholding seems to be the ideal structure for overseas casino operators, some are flexible as they feel minority partnerships will help secure sites and win both public and governmental favor. This scheme is questioned however as Japanese companies have limited experience with developments of IR projects. There are no clear answers for which scheme will be favored. Prepared capital commitment in earlier stage may not be as important, for capital can be raised, once operator/developer win the IR license. Instead, it is very important to illustrate the details of what they can provide to Japanese economies, to get support from the right local partners and gain public favor. We also believe luxury hospitality and tourism are becoming very remarkable elements for IR development among Japanese municipas, developers, and public opinions.. Luxury hospitality is the sector in which overseas players have the upper hand, as the know-how present in this sector is evident. As the Integrated Resort is developed, luxury grade hotels will be in high demand, and starting the developments of these hotels will ignite regeneration in the area. As access to these key investment opportunities will be through public bidding or off market opportunities, for foreign investors, local partners will be necessary too. Whilst Casino Operators are limited to a few top sites for the IR development, luxury grade hotels have vast potential in that they can dominate the areas around each of the new IR. Until the bill formalizes at the end of this year, for those trying to enter the IR business, or be involved in the developments and regenerations of the cities that will host the new resorts, it is important to build relationships with local players, and keep a flexible mindset when it comes to the process to step into Japan, as the guidelines are still unclear.For all overseas players looking to enter the Japan market, properly expressing your business concept to the local market and your brands message, and gaining public favor is the best way to access opportunities in Japan.